Did you know that Rondevlei Nature Reserve is the only nature reserve in Cape Town that has hippos? Families can spend a day here and enjoy the 230 bird species and a variety of reptiles and mammals on site. There are also picnic spots, a museum and two lookout towers. Known as the oldest garden in Cape Town, Company Gardens has beautiful spots for one to enjoy the magnificent beauty of the Mother City. It also has a rose garden, Japanese garden, fish pond and aviary. It is close to places like the South African Museum, the Planetarium and the South African Art Gallery. Entry is free. A trip to Cape Town isn’t one without wine tasting at Durbanville Hills. The views are spectacular, with beautiful mountains and vineyards. The tasting is delightful, with one choosing between a normal pairing, one with biltong and one with chocolate. There is an in-house restaurant if you keen on having breakfast or lunch. Spend a day at Simon’s Town, a place brimming with culture. 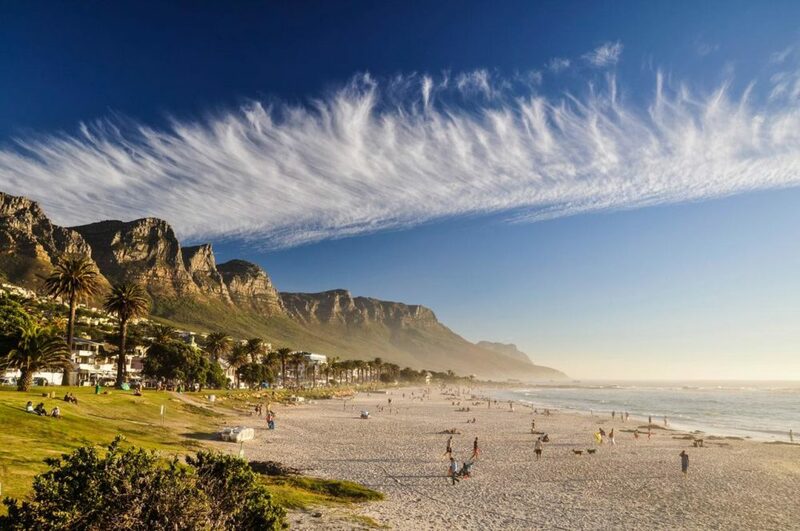 Its beaches and penguins and whales attract people to this town in Cape Town. Nestled on False Bay within easy distance of Cape Town International Airport, Simon’s Town is rich in history and culture. Make sure you visit Boulder’s Beach to see the penguins. This historical Cape farmstead offers something special for everyone in your family to enjoy. Some of the activities include horseback riding, a wine show, sushi restaurant and a fun place to have kiddies parties.